SoilDirect.com™ is the leader in online sales and delivery of bulk landscape and construction materials. Save time, money and hassle with SoilDirect's prescreened supplier network for prompt local delivery of sand, gravel, topsoil, wood chips, fill dirt, decomposed granite, and more. Browse. Buy. Delivery. It's really easy. 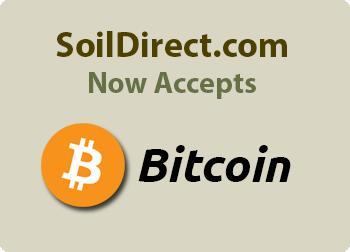 SoilDirect.com makes it simple. Ordering takes just a few minutes - all right from your computer. Just provide your address to browse a customized selection of guaranteed quality materials available in your area. Once your order is placed, a knowledgeable dispatcher will confirm all information and finalize material delivery. It really is that easy. You may view our complete product mix without entering your address, but some materials have limited geographic availability. We understand the needs of the licensed contractor. Click here to register for special services and pricing on our Contractor page. “On time, answered my questions and have great prices! I plan on using them again to finish the other side of my backyard. “Ordering online was a huge timesaver. I placed my order in only 5 minutes and had the material delivered the very next day. “Fast turnaround time after placing an order. Will use their services again for future jobs. “Delivered as promised. I ordered Thursday night, and got it Friday afternoon. Thanks! “Fast service and friendly driver. Overall pleasant experience. I would use them again. “I was able to save over $1,400.00 dollars from the previous bid I had on one of our jobs. I wish I had known about them sooner. “Excellent service. Ordered rock dust to be delivered on short notice, and they were so helpful. Placed two separate orders, both delivered quickly. “I was looking for a nice looking decorative rock and found soil direct online. They had exactly what I was looking for at half the cost of Bourget Brothers. Great place to buy materials. 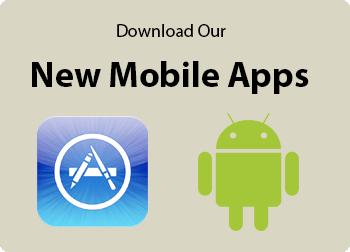 Stay in touch with SoilDirect.com for the latest on products and services by registering for our informative newsletter. © 2019 SoilDirect.com. All rights reserved.